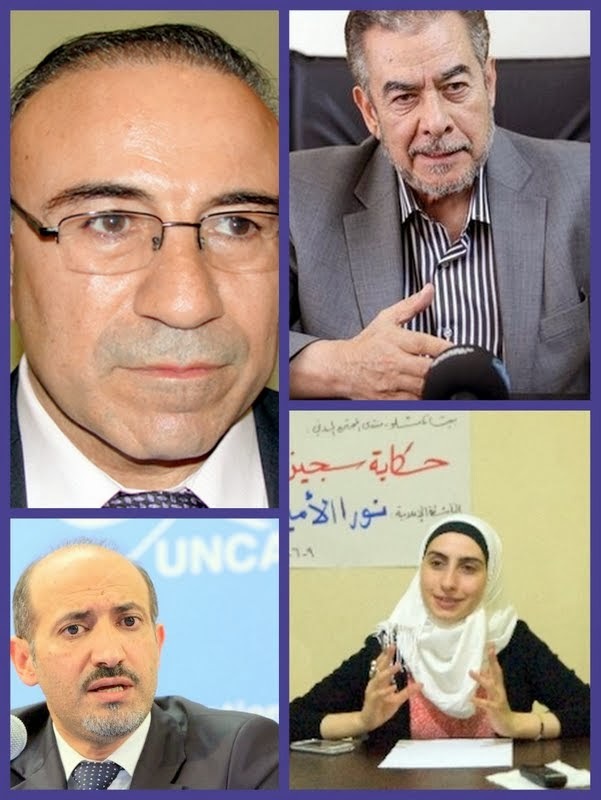 Syria’s opposition umbrella known as the Syrian National Coalition for Revolutionary and Opposition Forces is on its last leg. Saudi Arabia’s Foreign Minister Prince Saud al-Faisal demanded Tuesday that the National Coalition be the only legitimate umbrella of the Syrian opposition. He said the planned Geneva-2 peace talks should lead to the formation of a national government with large powers and rejected any role for President Bashar al-Assad and his inner circle in any future government. “There are some parties who issue statements undermining efforts to make Geneva-2 succeed in resolving the Syria crisis,” al-Faisal told reporters during a visit to Pakistan. “I fear the aim of these statements is to derail the conference from its goal to implement the Geneva-1 recommendations,” he added. During its 121-member general assembly meeting in Istanbul on Sunday, the Coalition reelected Jarba as its leader for another six-month term by a 65-52 vote against Syria’s former Prime Minister Riyad Hijab. Abdul Hakim Beshar, head of the Kurdish Syrian National Council (KNC), an umbrella group of 15 of the 17 total Kurdish parties in Syria. Overnight, the Coalition deferred until January 17 its final decision on joining or boycotting the Geneva-2 talks, according to Aljazeera TV channel’s news portal. Aljazeera’s correspondent in Istanbul Wassima bin Saleh says the postponement follows threats by 68 of the Coalition’s 121 members to resign from the umbrella organization if it decided to sit at the Geneva-2 table. Twenty-eight of the 68 dissidents belong to the Syrian National Council (SNC) chaired by George Sabra. 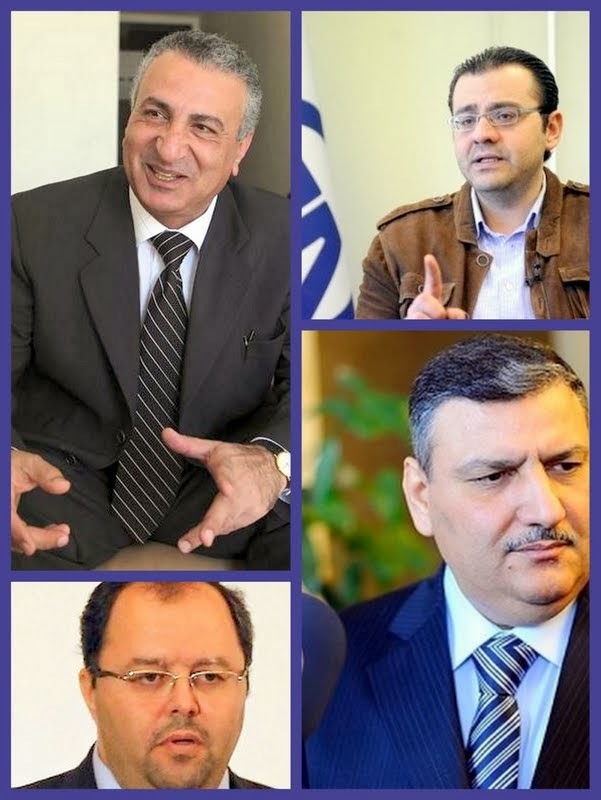 The 40 other members planning to break away from the Coalition include former Premier Riyad Hijab, Free Syrian Army spokesman Louay Mekdad, the Coalition’s former secretary-general Mustafa al-Sabbagh and Dr. Kamal al-Labwani. Mushakis.net, Syria’s satirical online daily, suggests today that a “ghost figure” representing the Coalition has already delivered the political alliance’s “unconditional approval” to attend Geneva-2. Saudi Arabia’s Asharq Alawsat said earlier the hush-hush missive to the United Nations carried Jarba’s own signature and was handed over to UN headquarters in New York by Najib al-Ghadban, the Coalition’s representative to Washington.